Bumblebees acquire a taste for pesticide-laced food that can be compared to nicotine addiction in smokers, say scientists. 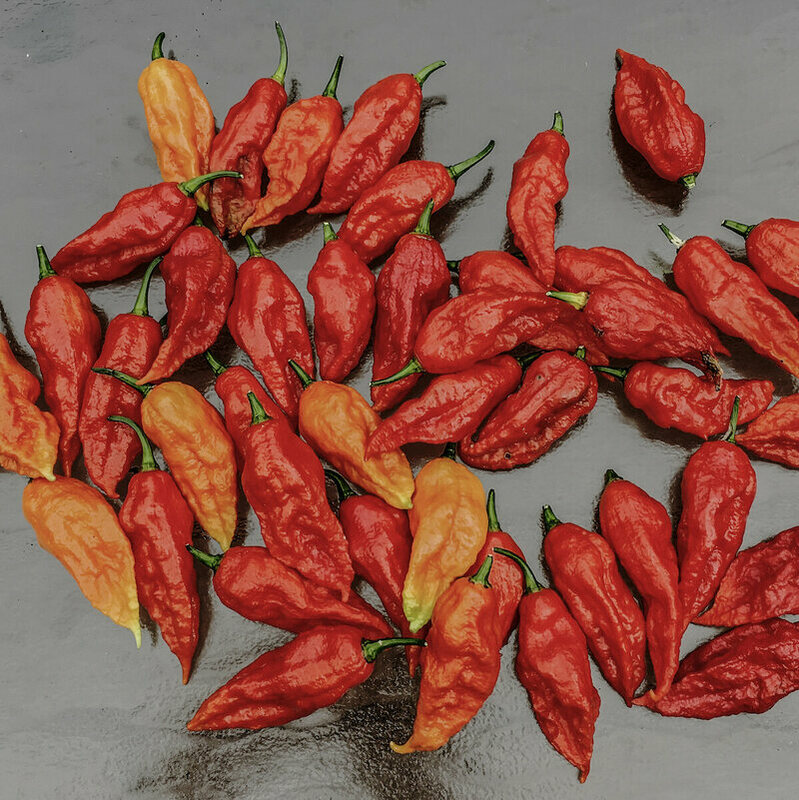 New research suggests that capsaicin—the spicy part of chili peppers—can be a robust deterrent to seed-eating rodents. 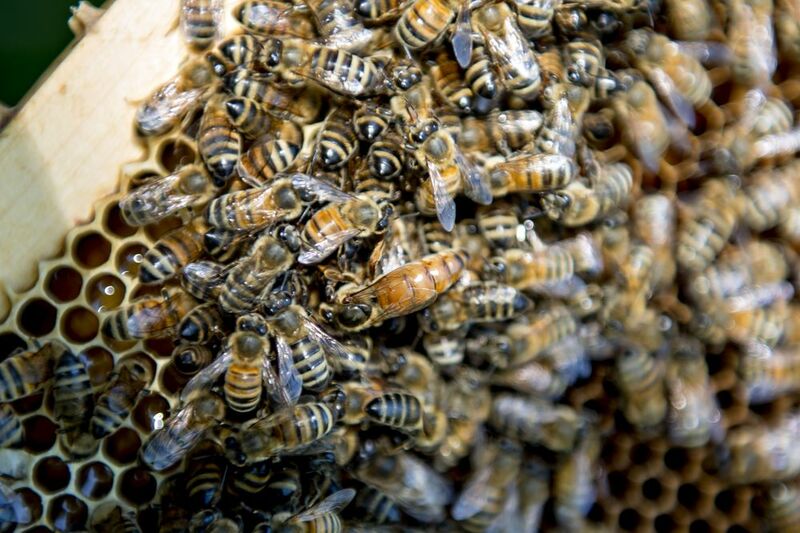 The European Union will widen a ban on pesticides linked to harming bees, a move that could threaten output of some crops and put pressure on insecticide makers such as Bayer AG and Syngenta AG. A few widely-used pesticides have the ability to harm nearly all the endangered species in America, a new report from the Environmental Protection Agency has found. The European Union has a bug problem. After regulators in late 2013 banned pesticides called neonicotinoids, linked in some studies to the unintended deaths of bees, farmers across the continent applied older chemicals to which many pests had developed a resistance, allowing them to survive. 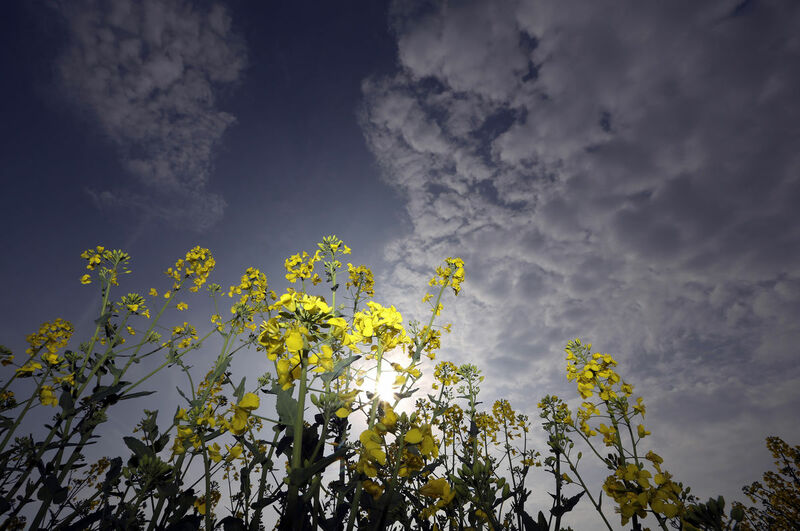 Now, infestations may lead to a 15 percent drop in this year’s European harvest of rapeseed, the region’s primary source of vegetable oil used to make food ingredients and biodiesel, according to researcher Oil World. Pesticides are widely blamed for wiping out of bee colonies, but a new hive-friendly crop spray from an unexpected source is in development. Scientists have discovered that the venom of the world’s deadliest spider will kill of pests but won’t harm bees. 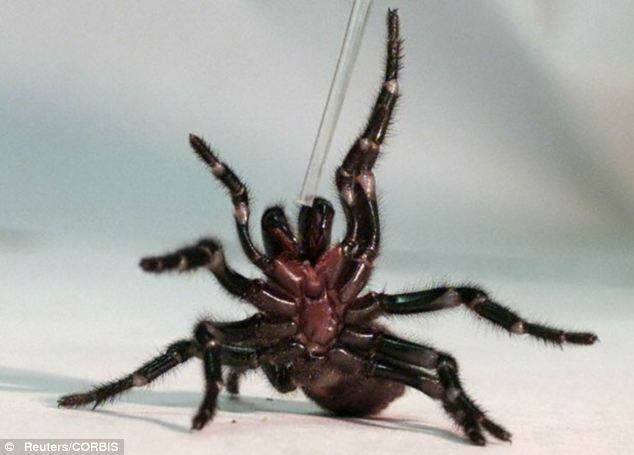 They combined poison from the Australian funnel web spider – whose venom is strong enough to kill a man – with a protein called lectin from the snowdrop plant, to produce an pesticide that is almost harmless to the pollinating insects.